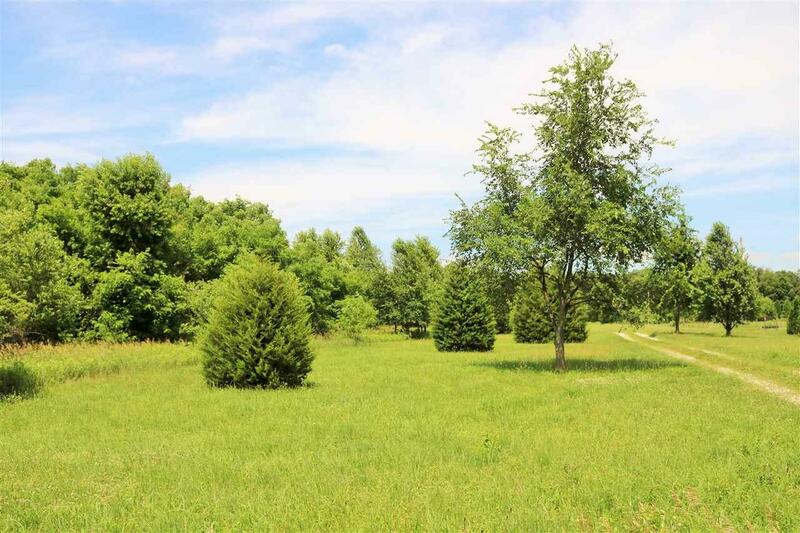 Peaceful Country setting with over 6 acres. 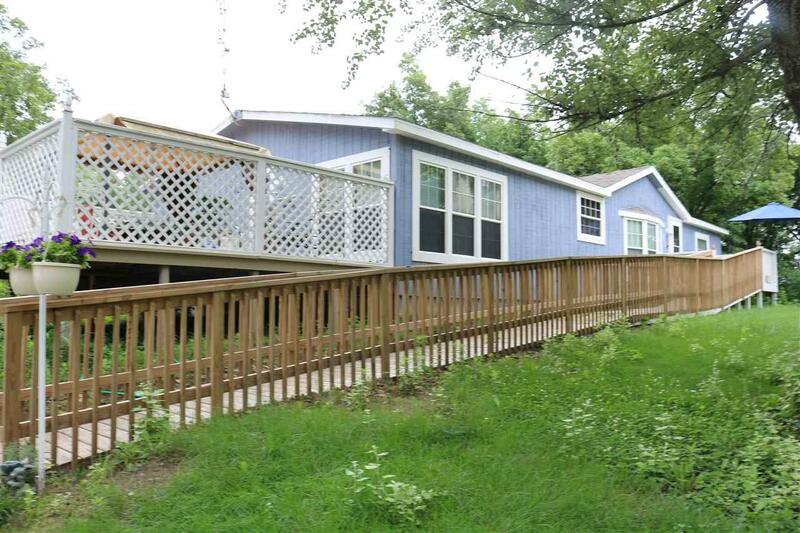 Enjoy being nestled in a private wooded setting. 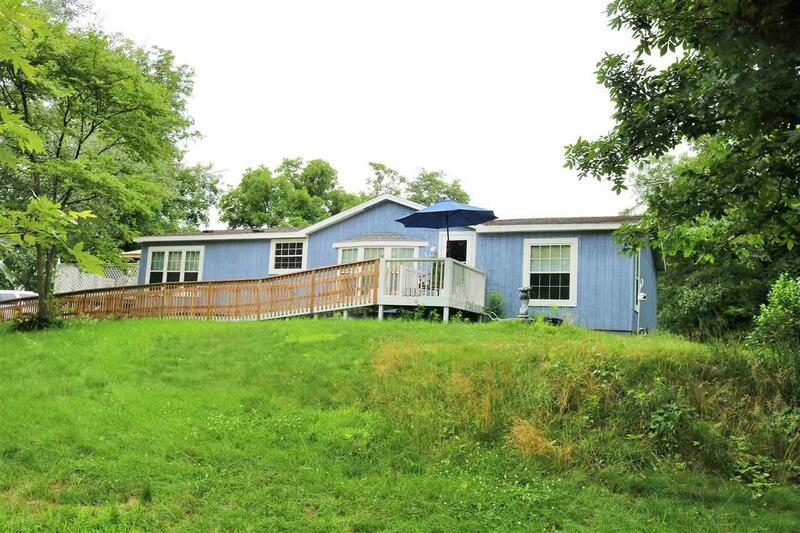 This 3 bedroom, 2 bath offers some new flooring, remodeled bath, large closets, breakfast nook, water filter system, full partially finished poured concrete basement and a wood burning fireplace. 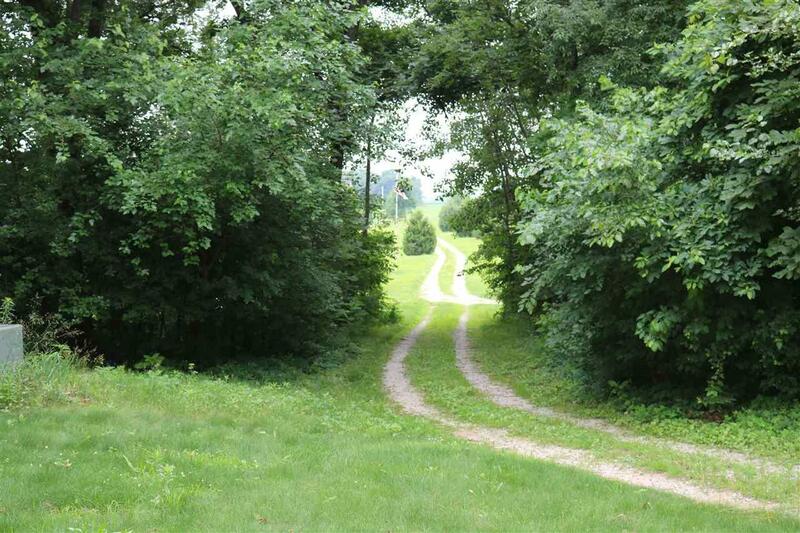 This Quiet, Secluded Countryside also offers a guest house just across the shared drive. Guest home has 3 bedrooms, 2 bath, wood burning fireplace and an air filtering system located in the crawl. These two homes just need a few finishing touches. Listing courtesy of Tan Cadwallader of Real Estate Network L.L.C.